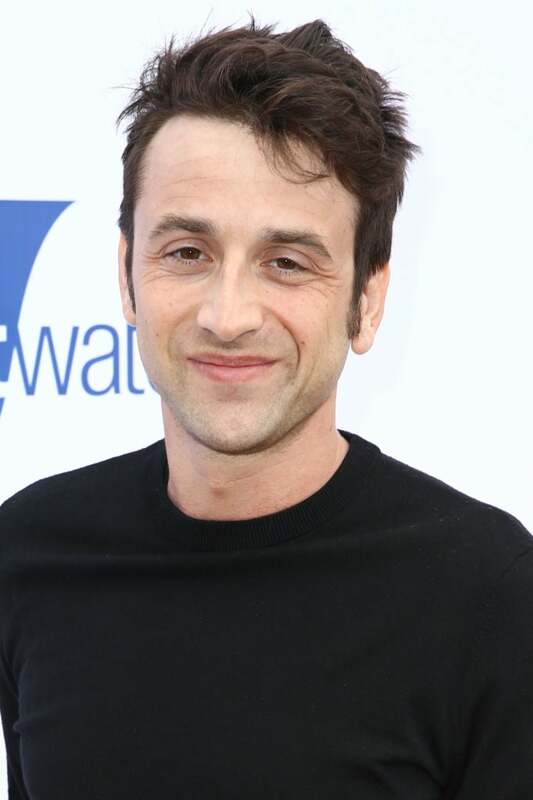 A three-time Golden Globe winner, composer Justin Hurwitz met journalist Ana Maria Bahiana at HFPA’s office in West Hollywood where he talked about his process of working with director Damien Chazelle. They have done four movies – Guy and Madeline on a Park Bench, Whiplash, La La Land and First Man. For First Man, Before they began working on the score, Chazelle sent Hurwitz some tracks by Nirvana. "It’s kind of funny that some of the inspirations we talked about at the beginning have nothing to do with film music and it would be hard to tell that they were inspirations but Damien mentioned grunge at the beginning of the process and he sent me some tracks by Nirvana and some other 90’s grunge,” Hurwitz explains and continues that the score sounds nothing like that. Listen to the podcast and learn how he created the themes for the First Man; which composer has influenced him since his childhood; what are his favorite scores; whether he'd work with anybody else than Damien Chazelle; how do they work together; what were the challenges in La La Land; what kind of movie he would like to score next; what was the name of their band and what happened to it after they quit.